When your diapering days are finally over, it’s time to pack up all the diapers and accessories, right? Well, maybe not! 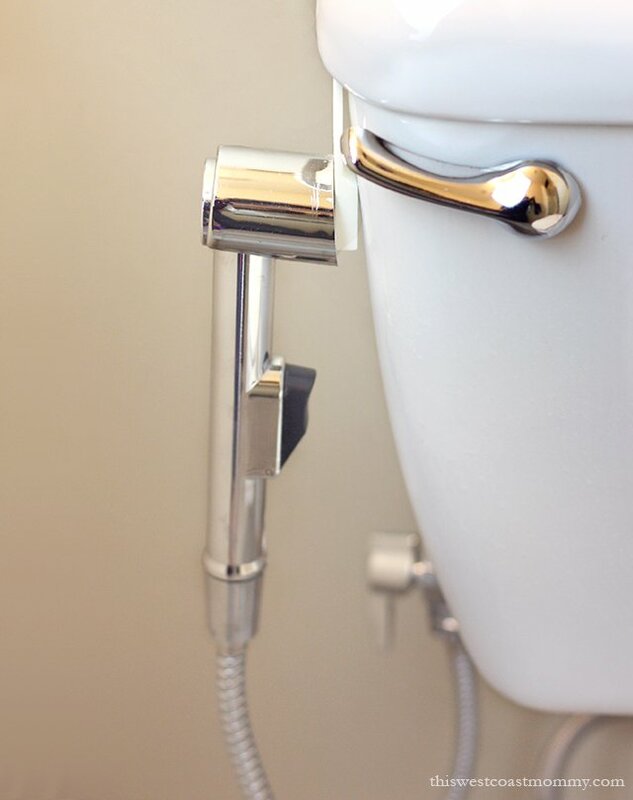 Certain cloth diaper accessories retain their usefulness long after your kids are using the toilet on their own. Maybe even after they learn to wash their hands without having to be reminded every single time. My diapers may be packed away, but these accessories are not. 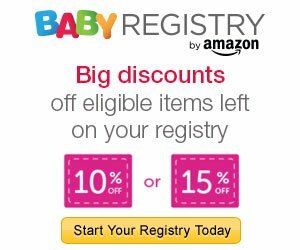 So if you’re thinking about whether it’s worth it to purchase any of them, consider that you’ll be able to use them for more than just diapering. 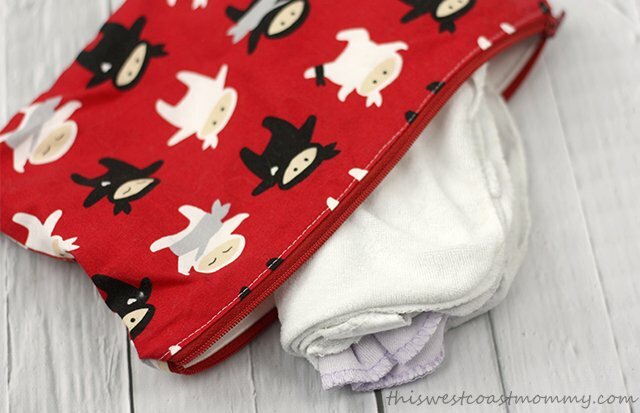 Wet bags are meant to store soiled cloth diapers while out of the house. But when the diapers are done, don’t put them away! I still use our wet bags regularly in place of plastic bags and take them pretty much any time we leave home. When we travel, I store our shampoo, conditioner, and other bottles in a wet bag in case of leakage in the suitcase. 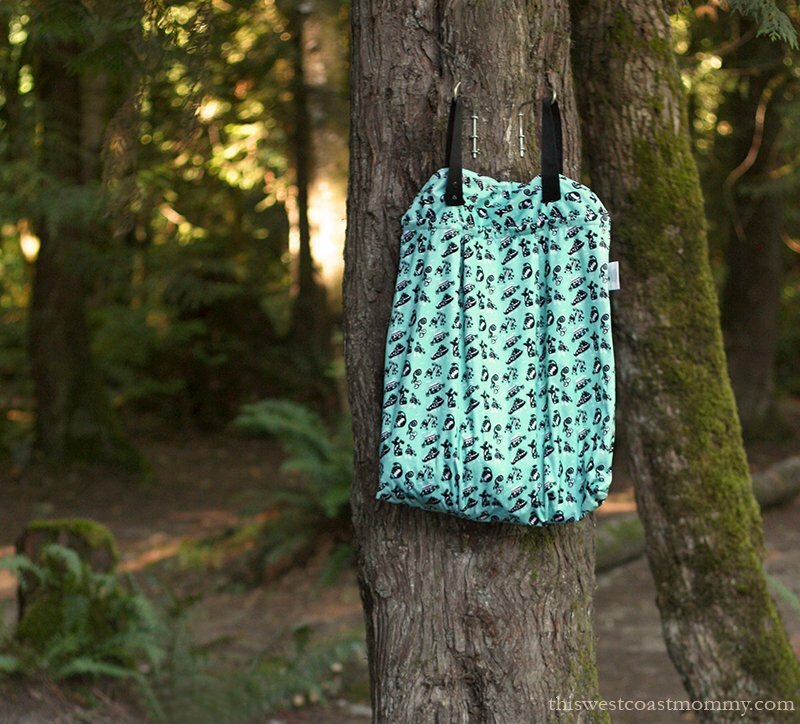 Wet bags are great for storing wet swimsuits and towels whenever we go to the beach or pool, and I always take an assortment of sizes when we go camping. Big pail-size bags are perfect for keeping the family’s dirty laundry in. Smaller bags are useful for storing toiletries or organizing small toys, crayons, etc. 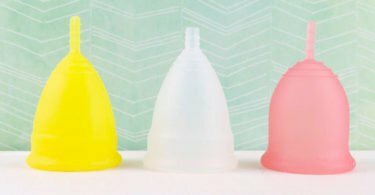 Little ones can be repurposed for storing reusable menstrual pads while you’re out. Keep a spare wet bag in the car in case anything leaks while grocery shopping or if someone’s clothing gets wet. In a pinch, you can even use it as a travel sickness bag (and yes, I learned that one the hard way). Best of all, every time you use a reusable wet bag, that’s one less opportunity for a plastic bag to find its way into the ocean. I’ve always preferred cloth wipes over disposable. I think they clean up messes better and since they’re reusable, they cost less and reduce waste. 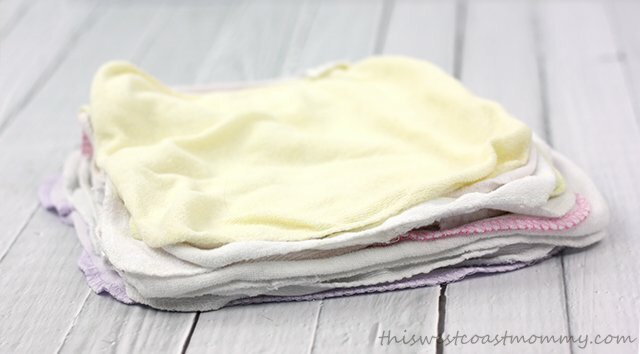 Long after your diapering days are over, cloth wipes are still useful. They’re a good size for the kids to use in the bathtub, and they work better than paper napkins for cleaning sticky hands and faces at home or on the go. Whenever we go on a road trip, I take cloth wipes in a small wet bag for cleaning up along the way. You can even pre-moisten them for extra cleaning power! I always keep some in the car and a few in my purse just in case. I originally installed a diaper sprayer for spraying the poop off soiled diapers before laundry day. But once we were done, I found it was still useful in case of potty accidents or for those times when I had to clean up other messes, like that time the kids caught a stomach bug. Turn the spray down a bit and it’s also a DIY bidet! 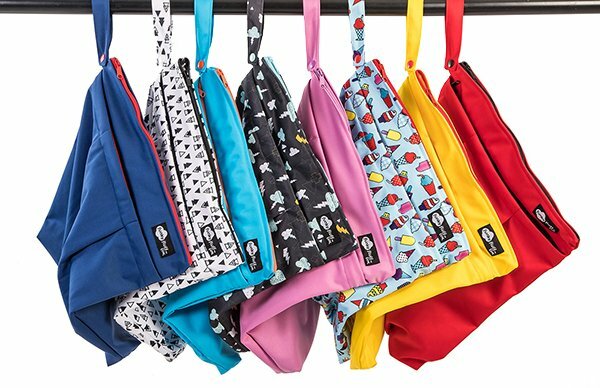 Not only will you get your money’s worth from continuing to use these cloth diaper accessories, you’ll also be reducing your footprint when you replace disposable options with reusable ones. It’s a win-win! My diaper sprayer has made cleaning the bathroom so much easier! The first thought that came to mind when I read the title was the wet bag. 🙂 We actually have the same one in the pattern as you one you have in the photo. Great post. We are just beginning to potty train our last and wet bags are a must. They keep our replay dished when we travel. They serve as trash can in the car. We store puzzles in wet bags. I keep my daily meds in one in my purse. They store my momma cloth. Big brother uses one for his marble collection. Squigz have their own wet bag. There are sooo many uses. 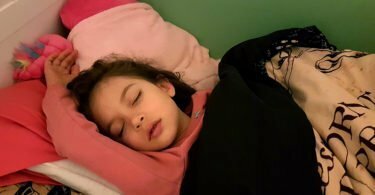 Little one is only partially potty trained, but I know we will keep using both wet and cloth wipes after she is using the toilet full time! This makes me feel so much better about having SO many wetbags haha. I totally won’t be ready to let any of them go when we potty learn! Great post! I’ve slowly started building a stash of wetbags. In the beginning of cloth diapering I thought I’d only need a few, maybe one or two of each size Applecheeks wetbag. Now I have several of the smaller sizes and 4 size 2 sacs, because they ARE so useful for so many things you mentioned: packing/travelling, organizing (we use them for Lego and small toys. I want a size 2 sac or two for my daughter’s stuffies). They can be used for storing blankets (a size 1 sac can hold a neatly folded sheet set & a size 2 can hold that plus a comforter). I use a minizip now in place of a purse and it makes a great phone holder I can keep on my wrist when I don’t have pockets to stick my phone into. Minizips can replace ziplock bags for school lunches and such. There are just infinite uses. I love them. So glad cloth diapering led me to start using these too. Wet bags are amazing for road trips. We had some carsickness on our last trip and everything went in the bag and once we got to our destination everything got washed and cleaned up no having to worry about if a plastic bag can contain the mess. 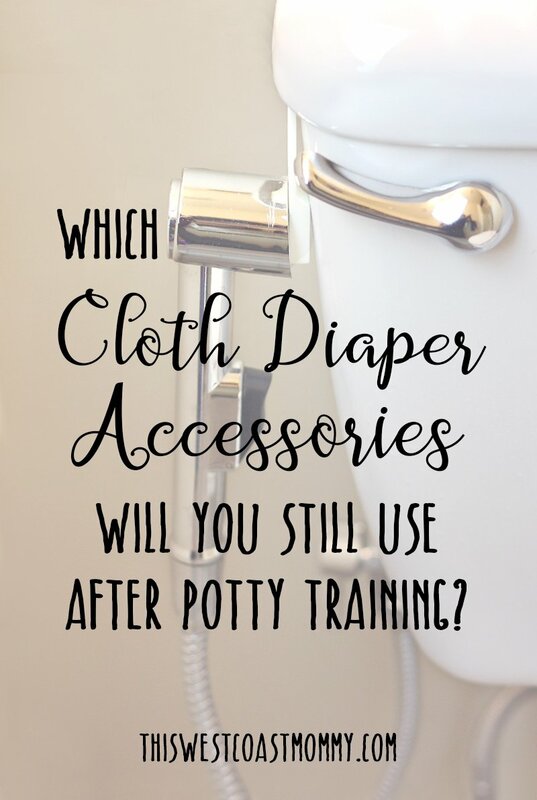 I love the accessories for cloth diapering as you can still use them for after baby is potty trained too ..
We have slowed down on cloth diapering. We are trying to potty train and have been experiencing bad diaper rashes. But we still use our wet dry bag all the time!